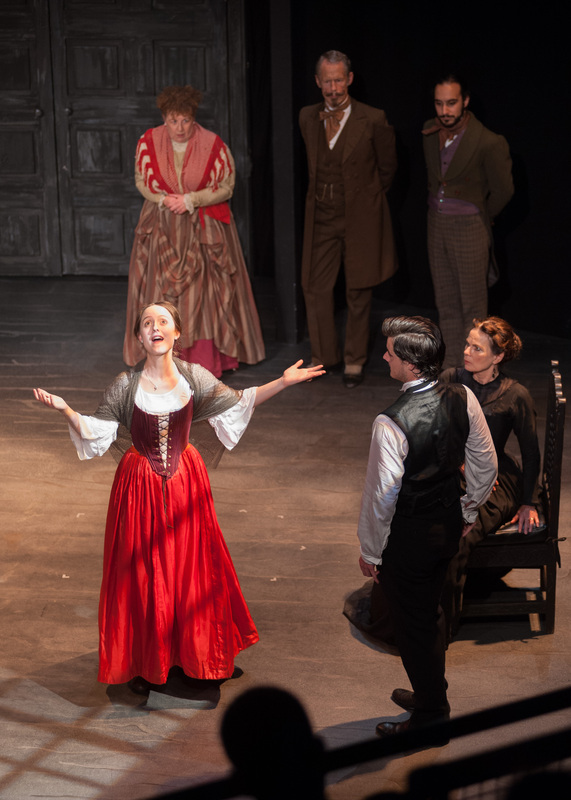 stf Theatre | Abraham Popoola wins Best Actor in The Stage Debut Awards! 02 Oct Abraham Popoola wins Best Actor in The Stage Debut Awards! 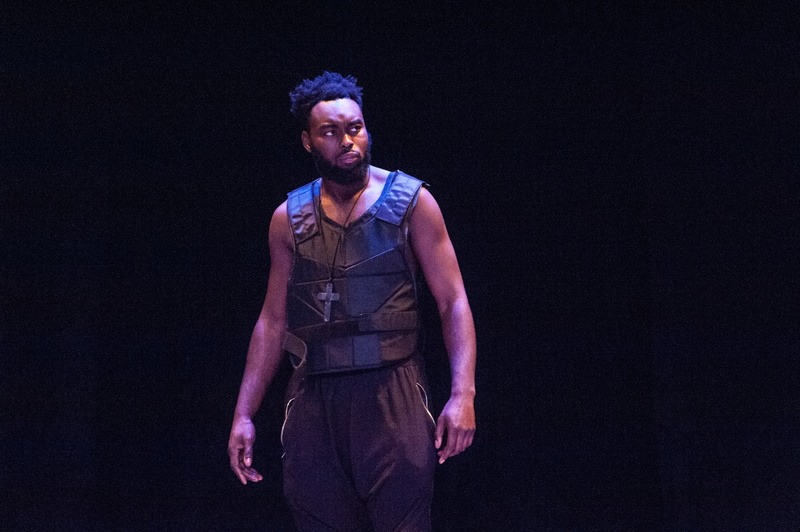 We are thrilled for Abraham Popoola who has won ‘Best actor in a play’ in The Stage Debut Awards for Othello, our 2017 co-production. Photo by: The Other Richard. Abraham, who graduated from RADA in 2016, joined stf in January 2017 as Othello in our acclaimed co-production directed by Richard Twyman. 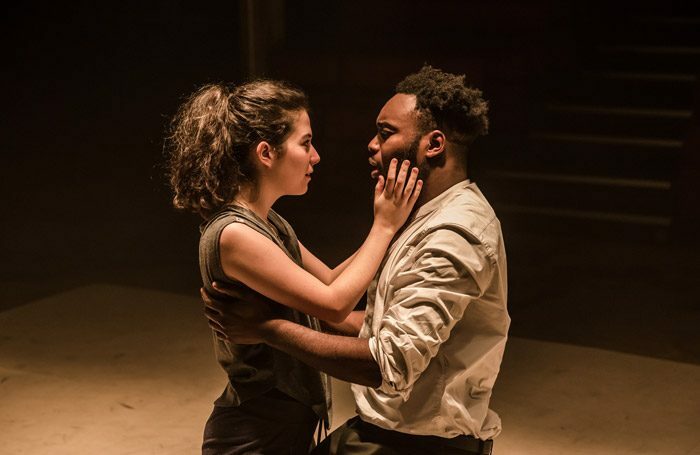 Othello opened in Spring at Tobacco Factory Theatres before touring to Exeter Northcott Theatre, Wilton’s Music Hall, London and Shakespeare Festival Neuss in Germany.